Does Brooklyn Have 30 Different Neighborhoods? 50? Heinz ketchup just about owns the number "57." Slugger Jackie Robinson of the Brooklyn Dodgers' retired number was "42." The number of years that Michael Bloomberg managed to be mayor of New York City was 12. So, how many neighborhoods does Brooklyn actually have? And endless number, it seems, including many that most Brooklynites haven't ever visited. And the city morphs, as new areas are carved out every few years. What was just simply "south Brooklyn" has become differentiated into distinct neighborhoods. And realtors love the magic trick of naming an area to give it a distinct identity, such as the newly formed "Greenwood Heights" or "Columbia Heights" areas. As of 2013, there are over 5 dozen distinct neighborhoods in Brooklyn — and most people probably don't even know the names of those that are either small (such as White Sands) or up-and-coming. 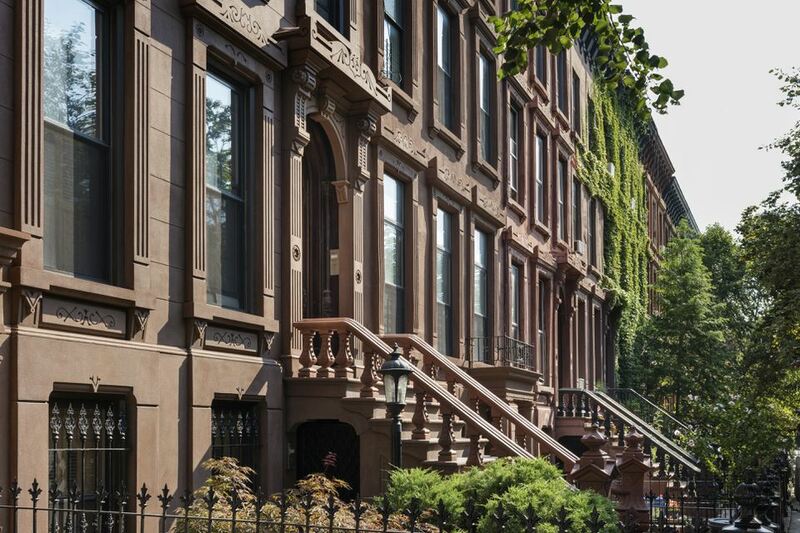 It's a great trivia question: How many neighborhoods are there in Brooklyn? How many have you visited? Cypress Hills- This residential area borders Queens. Which Brooklyn Neighborhoods Are in Hi-Risk Flood Zone A?